Direct Mutual funds are the plans which have no brokers or agents. And obviously, there is no fee or commission of agents. Hence, Asset Management Companies can give you a better return on this. There is lower expense ratio of direct mutual funds than the regular mutual funds. The NAV of the direct plans is higher than the regular plan because of the lower expense ratio. 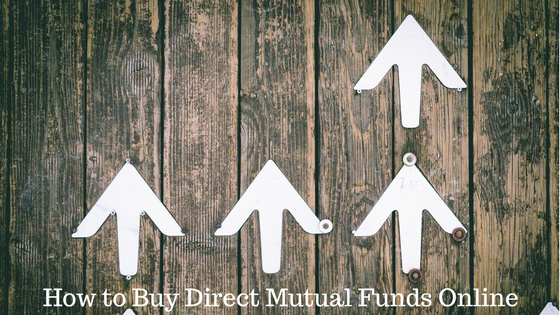 As the NAV is high, the return is also more for a direct mutual fund. There are different types of mutual funds present in the financial market. Every mutual fund has two options Growth and dividend. If you want to compare growth vs dividend, read the article, Dividend Vs Growth Mutual Funds – What Should You Choose? BSE and NSE have introduced the direct fund in 2013 to promote the equity investments. Since then, it has become quite popular among the investors. An expense ratio is an expense for the advertisement, marketing, management for a fund. 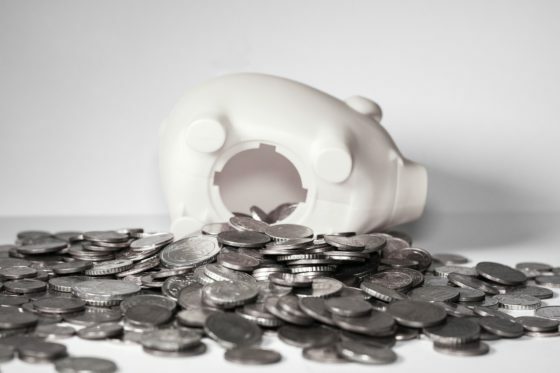 An expense ratio of 2% means that 2% of the total asset is used to manage the fund. Take the example of ICICI Prudential focused blue chip fund. Its expense ratio is different for a regular fund and direct fund. The expense ratio is 2.07% for the regular fund and 1.13% for the direct fund. The below screenshot is from valueresearchonline website. Since the expense ratio is less for a direct fund, the NAV is more than the regular fund. A mere difference of 0.5% – 1% in a direct fund can create a significant value over a long tenure. The initial difference of small amount gets compounded over the year to fetch a huge difference in the return on invested amount. A SIP of Rs 2000 for 20 years can give you a return of Rs 26.54 lakhs (considering a rate of return of 15%) whereas A SIP of Rs 2000 for 20 years can give you a return of Rs 30.04 lakhs (considering a rate of return of 16%). So, a difference of 1% in the rate of return can give you Rs 4 lakhs more after 20 years. 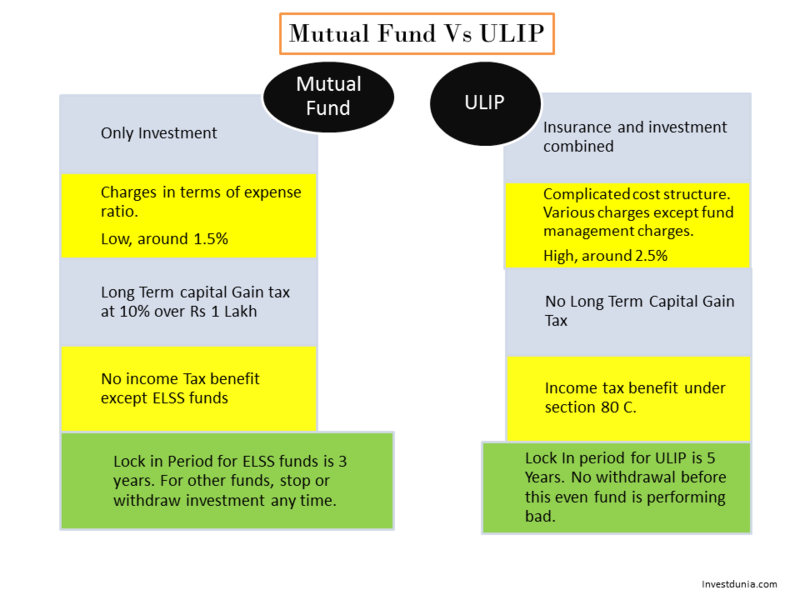 How to invest in Direct Mutual Fund Online? As the popularity of mutual fund increases, people are also interested in direct mutual funds. You can invest online in the following ways. Open the AMC website where you want to invest. If you want to invest in Birla Sun life Frontline Equity Fund, open Birla Sun life AMC website. Enter the PAN number and other necessary details. It will show if you are a KYC registered or not. If you are a KYC registered, fill up the application form. If not, first you have to be KYC registered. While filling up the application form click on a direct option. Add the biller in your netbanking option. It will automatically deduct the amount every month. You can also invest through MF Utility. It’s a common platform arrange by the mutual fund companies. If you want to switch your existing regular mutual fund to direct mutual fund for better return remember followings. Switching is considered as the redemption of the mutual fund. When you switch the fund the applicable NAV will be on the switching date. You will get less number of units in case of high NAV. Moreover, it will be considered as lump sum investment and you will lose the advantage of SIP. Take a note of exit load, if you are redeeming the fund within one year of investment. If it is an ELSS fund, it has a lock-in period of 3 years. You cannot switch the entire money is it has the lock-in period. If you are switch funds to ELSS funds, there will be a fresh lock-in period of three years as it will be considered as a fresh investment. f you have any issues with the investment such as nomination etc. you have to contact AMC directly. Difficult for tracking at one place. You can take help of any third party website like economic time or Money control. You are new to the field of the mutual fund. Start with a small amount. Take the help of a mutual fund agent or broker. When you become familiar with the funds, its returns, types etc. slowly start with a mutual fund with a small amount. And then, you can invest according to your requirement. Now-a-days there are many start-ups such as Invezta, Zerodha has options of investing in the direct mutual funds. But they are charging a fee for portfolio maintenance if it crosses Rs 50,000. You can have single tracking options with a minimum fee. If you want to invest in the direct mutual fund without any hassle can think of this new web sites.